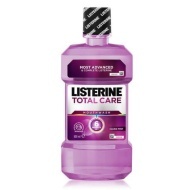 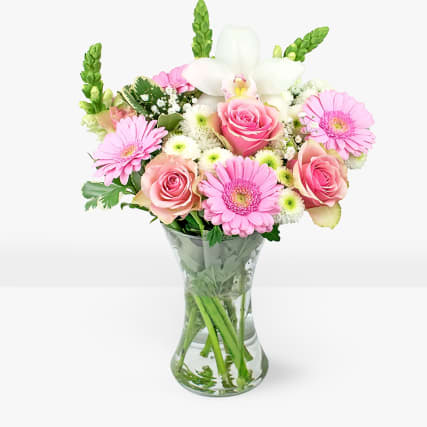 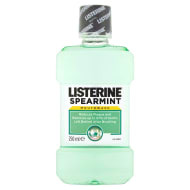 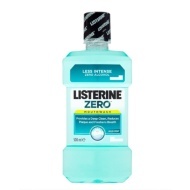 Listerine is a brand of antiseptic mouthwash product. 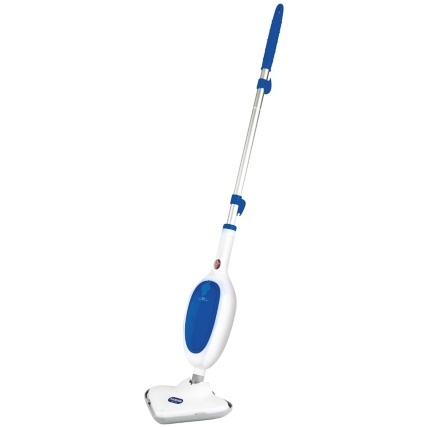 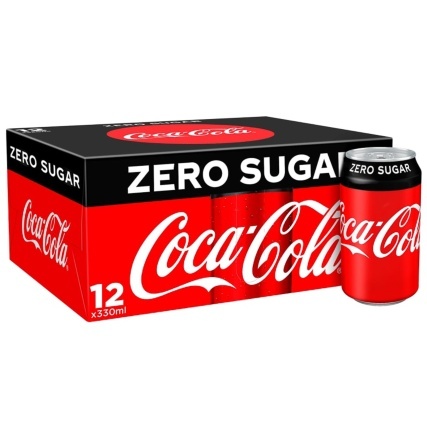 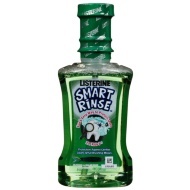 It is promoted with the slogan "Kills germs that cause bad breath". 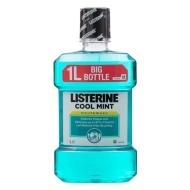 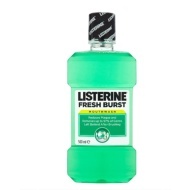 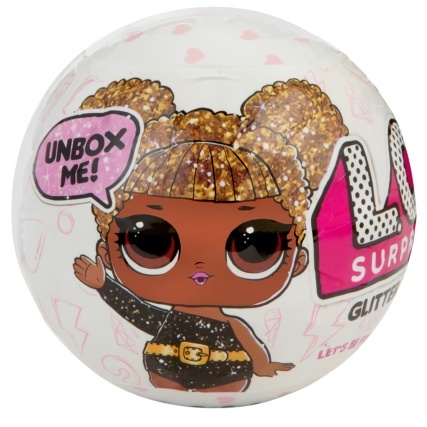 The Listerine brand name is also used in toothpaste, Listerine Whitening rinse, Listerine Fluoride rinse, Listerine SmartRinse, PocketPaks, and PocketMist. 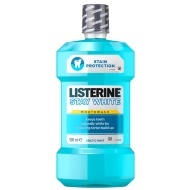 In September 2007, Listerine began selling its own brand of self-dissolving teeth whitening strips.